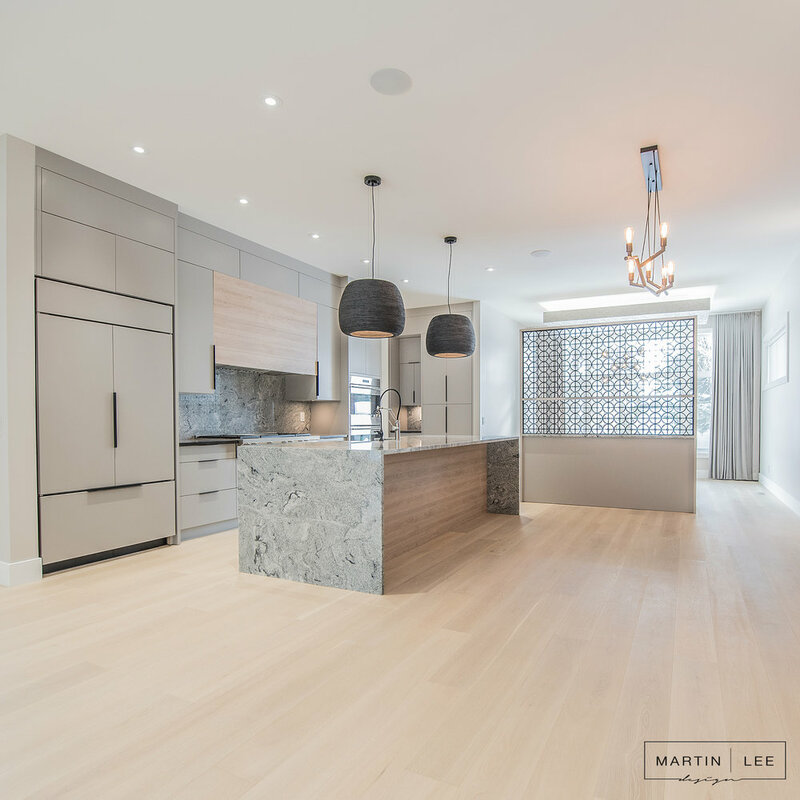 Absolutely Love working with MARTIN LEE DESIGNS ( http://martinleedesign.ca/ ) They had booked me to shoot one of their recent projects, I love shooting their spaces! You walk into a home they just transformed and it feels like everything is set up perfectly and has a very complete feeling. If anyone is looking for an amazing Interior Design Company / Home Style Advice ..look no further, they are amazing at what they do and it comes through every time in every living space!